In 2009 Section 132 of the Land and Conveyancing Law Reform Act was passed and it banned any upward rent reviews taking place until February 2015 and prohibited all new commercial leases from 2010 containing upward-only rent reviews. This key date has now passed and with the improvements in the Irish economy, rent reviews are quickly becoming the hot topic. 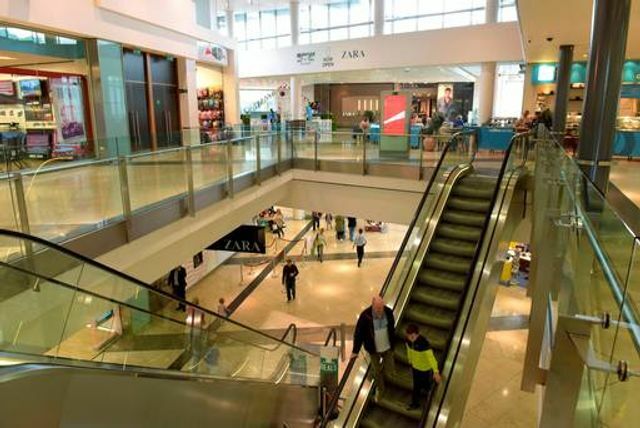 Hammerson has just announced that it has secured 11 per cent average increase at their Dundrum Town Centre Shopping Centre. Figures such as these will certainly continue to encourage foreign interest in investing in Ireland’s premier shopping centres. A lot of the retail leases pre-date the legislation and therefore they still contain upward only rent reviews. However what is very interesting is many premier Irish shopping centres, the standard retail lease contains a landlord- only trigger rent review. The effect of this is that in a falling market a tenant will be prohibited from calling for the review and therefore it shall loss its ability to have its rent reviewed downward. With the improving economy and again increasing rents, we are now less likely to see a tenant challenge its landlord in court as to the validity of these rent reviews. In its investor presentation, Hammerson said that Dundrum Town Centre is now the largest shopping centre in its portfolio, and the second-busiest, with a footfall of 18.3 million people a year. The centre generates passing rent of just under €60m, and 76pc of leases at the centre are subject to upward-only rent reviews. Hammerson said that recent rent reviews at Dundrum secured an average 11pc increase, which was ahead of expectations. The biggest rent increase settled so far was made by Next, whose rent rose 18pc. House of Fraser and Marks & Spencer have each agreed to a 2pc rise. Hammerson said it intends to "secure robust evidence of rental growth by 2019 to support [the] 2020 rent review cycle".